USA (NV) – Is AMC going to ditch Imax for Dolby Cinema? Of course not, but this and other nuggets emerge from a Citi Global Internet, Media & Telecommunications Conference transcript with AMC’s Craig Ramsey, EVP and CFO, where he talks about the company’s five different strategies. But to my point about our proprietary brands, I want to do a plug on — and we love IMAX. I’m not being negative against IMAX, because it’s been a great partner. But if you think about it, really there’s only one party that needs to make the decision on the proprietary brand whether a film is in the big auditorium with the big-screen, the big seats, and the Dolby Atmos sound system that you’ve spent a ton of money on, and it’s us. Because you don’t have to reformat that film. Worth reading in full – this is after all the exhibitor that has 67% of the screens of Regal but generates 90% of the revenue that Regal does. Read about the ‘recliner’ strategy. Nothing is more important in the US exhibition business right now than seating. Repeat: nothing. Not even Imax/Dolby Cinema. I don’t know if you’ve been — we operate — I said 344 theaters. 55 of those theaters we have remodeled, which has included taking out two-thirds of the seats. Where we had three seats, we have one. And that one is a plush, automatic, motorized recliner, which gives the moviegoer seat east and west more room, and north and south more room. We’ve — it’s been an unbelievable positive response from the guest, more privacy, greater comfort. What you may be thinking well, but you’ve taken all that capacity out of the auditorium. You probably are missing some attendance because of the sellouts. On the whole, our industry operates on about 11% capacity utilization. There’s a lot of room in this business to take seats out and deliver a better guest experience through a better seat. Recliner reseats, take two-thirds of the seats out, and attendance on average in these theaters has increased 50%. In an industry that is experiencing declining attendance, our recliner reseat theaters are growing attendance by 50% year over year. Pretty dramatic. UK/Europe – Cineworld’s diversification strategy of spreading out across Central and Eastern Europe (and Israel) seems to be paying off in offsetting declines in cinema going in the UK, where higher ticket prices still kept profits ticking. Cineworld has unveiled a blockbuster trading update, saying its full-year earnings will be at the top end of analysts’ expectations after it managed to persuade British cinema-goers to spend more on their tickets. The company said that while admissions in its UK & Ireland business declined by 3.7 per cent during the year, this was offset by growth of 4 per cent in the average ticket price. Israel – And speaking of Cineworld and Israel – unless this was a tie-in for a movie it is hard to understand why a cinema would put a caveman figure in its lobby. Does Mooky not like Peretz? 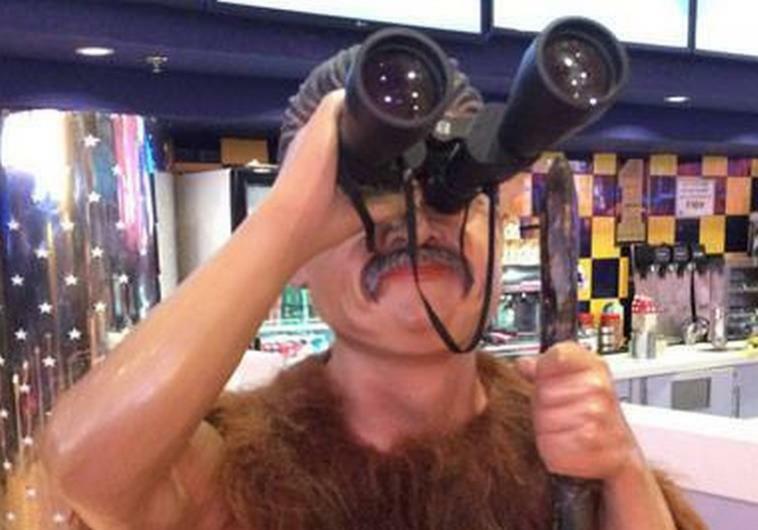 Arecently removed life-sized caveman figure at Jerusalem’s Cinema City baring a striking resemblance to former environmental protection minister Amir Peretz (Hatnua), has one of the nation’s leading politicians incensed amid accusations of impropriety. India – People are said to be upset on social media about PVR’s supposed acquisition of Sathyam/SPI Cinemas. Let’s see them confirm and announce the deal first. “You’d have to experience a movie at Sathyam to know why I’m ranting so much. PVR is a failure in Chennai, quite obviously due to their pathetic movie experience, and their insipid butter popcorn. Right from their bad website, staff, food quality, lack of RDX or Atmos and their inflated booking charges, PVR has everything wrong and could very well damage the hard-earned Sathyam brand if not destroying it,” said Karthik Murali, a market analyst, on Twitter. Social media sites were littered with many such outpourings as the day progressed. India – Fresh of its acquisition of Big Cinema (and Glitz) Carnival is talking big on organic growth in its home state. Carnival is looking at organic growth in states where buyout targets are few. “We don not want to play a numbers game. We are implementing innovative models by setting up screens, food courts as well as community centres in various north Indian states,” Bhasi added. Carnival will invest Rs 500 crore [USD $80 million] for setting up about 200 screens in Madhya Pradesh. “We are exploring both lease-outs as well as franchises in towns like Harda, Mandsaur, Rewa and Vidisha,” Bhasi added. Peru – UVK is completing digital cinema conversion in Peru with Barco and CE+S. Singapore – You’ve probably seen self-dispensing soda machines in cinemas, but in Singapore cinemas are now trying the concept of wine. It does away with the 10% service charge. Golden Village Multiplex has also recently adopted the technology at its Gold Class theatres. Known as iWine, the wine stations were installed at its Vivocity Gold Class lounge in November. It will soon be available at Suntec City later this month, followed by its Gold Class theatres at Katong and Great World City. Australia (NSW) – Extreme weather Down Under is now affecting cinemas, with a multiplex roof collapsing in New South Wales. 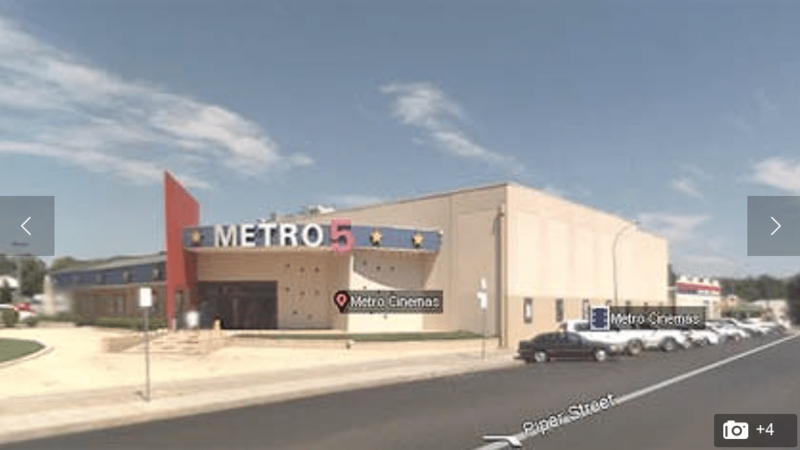 Emergency crews worked to free cinema goers trapped when the ceiling of a central west NSW cinema complex caved in during a sudden heavy storm this afternoon. 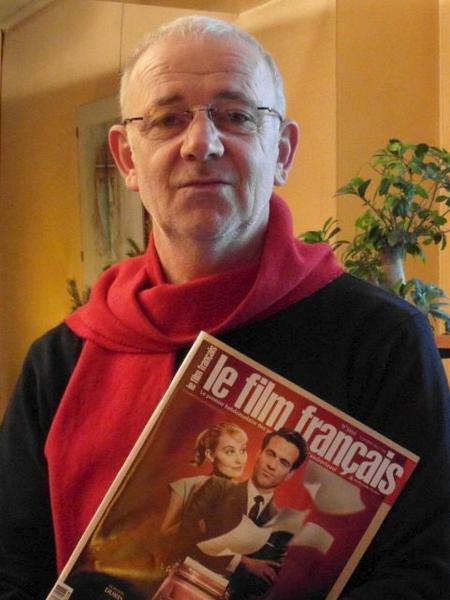 France – The manager of Lux Cinema is still recovering from a vicious attack last year, probably the retaliation for expelling some rowdy youths. La Chatre. Didier bucket keeps the aftermath of the attack on November 28 in his establishment. And even if the perpetrator has been identified. Sudan – There are plenty of other more important things that Sudan is short off, but the lack of cinemas is one of the symptoms of the problems of the conflict scarred country. The Palace of Youth and Children, where the 55-year-old Nur works, is one of just three functioning cinemas left in a city of 4.6 million people. These days, few visit the squat, concrete hall whose outside is plastered with sun-faded posters for the years-old Indian action films it screens. France – A few details on Kinepolis’ latest cinema plans for Paris. 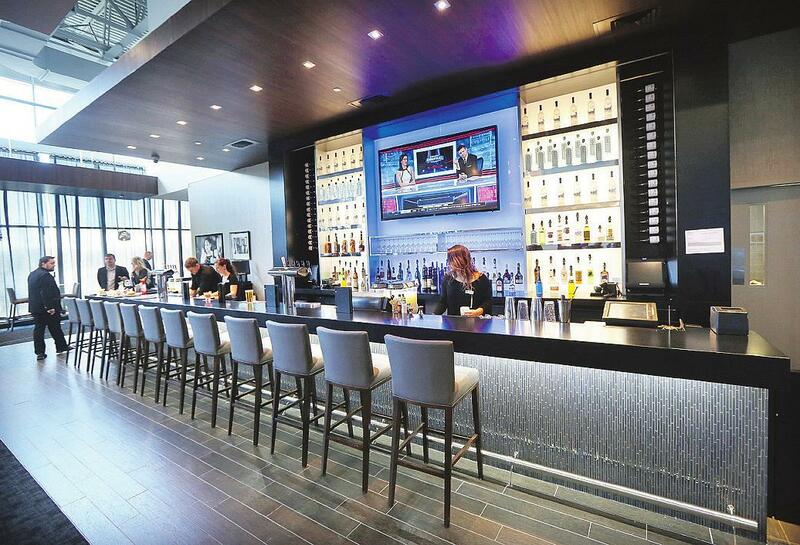 Canada – More VIP cinemas opening in Canada. 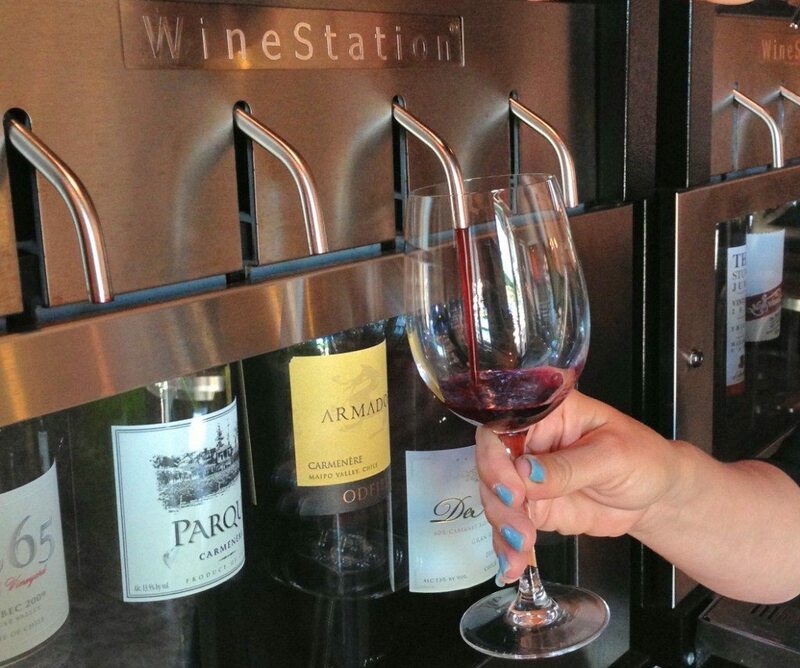 Lots of fancy features – but does it have self-service wine pour? A licensed lounge with a capacity of about 85. Three new auditoriums with 121 to 107 seats. Fiji – A new cinema opened last month in Fiji. 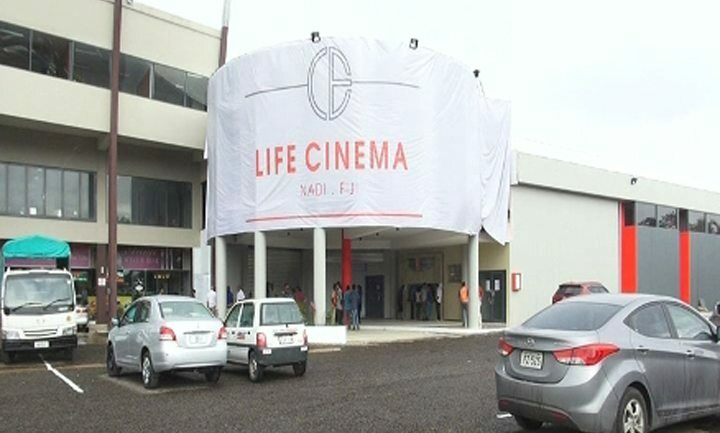 Holding a soft opening for the people of Nadi, the newly opened life cinema based in Martintar Nadi opened its doors for business on Friday, December 7, 2014. “Anyone is welcome to come in, the foyer is set up so that anyone can come in and enjoy the space. It’s 20 to 50 metres long with big seats, this is here for the people of Nadi to enjoy,” said Life Cinema’s General Manager, Hamish McGuire. 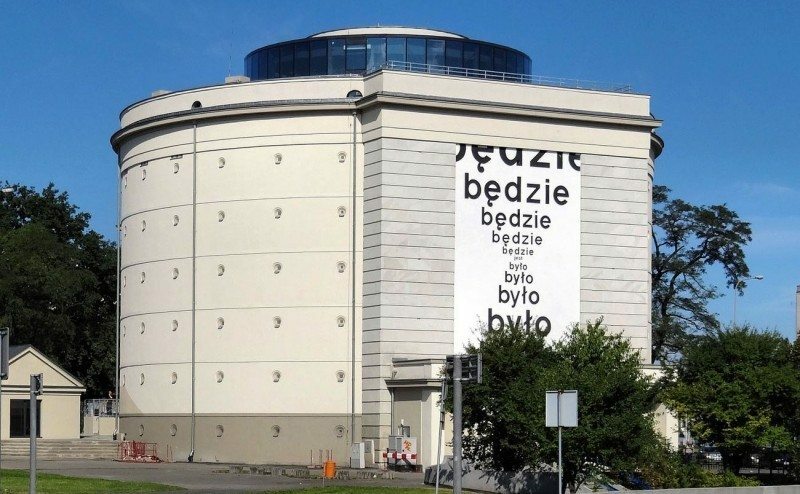 Poland – Given how often Poland has been invaded, perhaps a cinema in a bunker is not such a dumb idea. 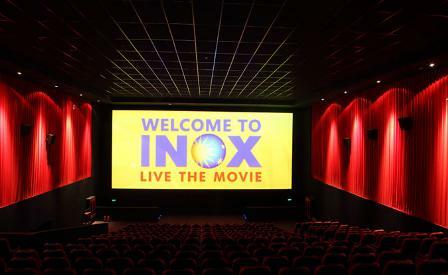 India – Inox’s Satyam division has opened it latest multiplex in the city of Bhilwara, in the Mewar region of Rajasthan. INOX Leisure Ltd has informed BSE that Satyam Cineplexes Limited, wholly owned subsidiary of the Company, has commenced the Commercial Operation of new Multiplex Cinema Theatre situated at 3rd Floor, City Centre Mall, Near Mahaveer Park, Bhopalganj, Bhilwara – 311 001, having 3 screens and 664 seats from January 09, 2015. USA (AR) – It is well and truly THE END for this iconic cinema in Little Rock. 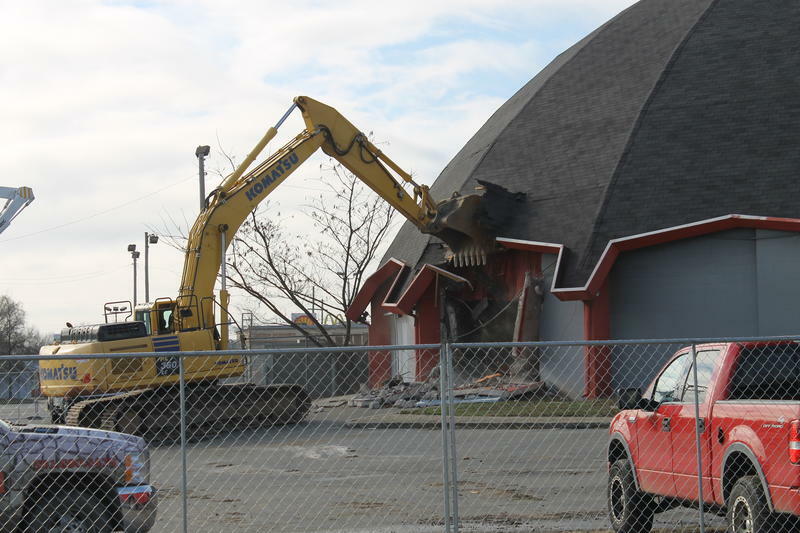 It took workers using two excavators a little less than an hour to bring down the old Cinema 150 movie theater in Little Rock. The dome-shaped building at the corner of University and Asher Avenues ran many of the top films of its day. 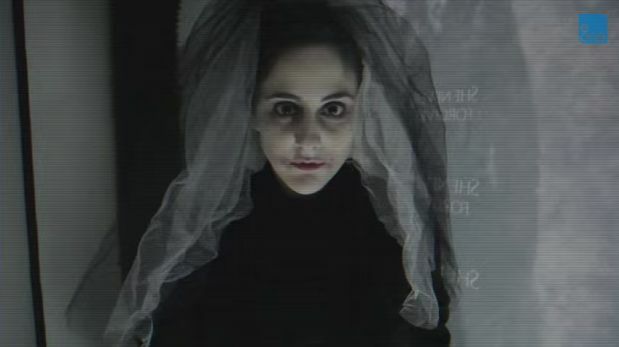 Taking the concept of ‘interactive posters’ to a whole new level, this promotion for “Woman in Black 2” is funny and clever. In cinemas New Year’s Day.